Take advantage of those unseasonably warm afternoons with one of our favorite warm-weather cuts in the colors of changing seasons. It might even help your arms keep some color a little deeper into the winter months. 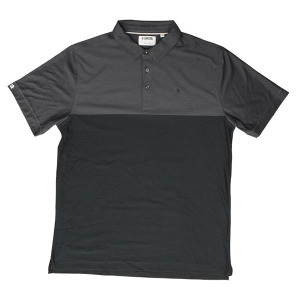 Made of 100% innosoft cotton it comes with a three-button placket. 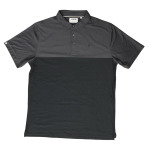 I'm interested in learning about the Linksoul Windan Block Short Sleeve Shirt. Please contact me.